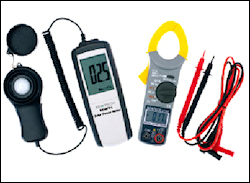 At Sabre Rigs Ltd. we have a wide range of Solar Photovoltaic (PV) Service Tools and accessories that will make your job a whole lot easier. Solar Irradiance Meter & AC/DC Clamp. 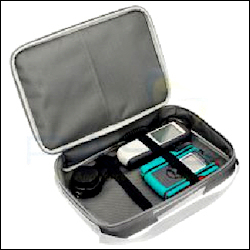 A neat and tidy handy carry case for your solar kits. 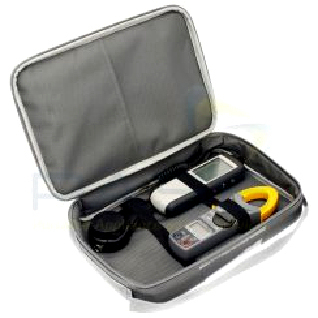 Details of each item in this kit are detailed previously on this page. 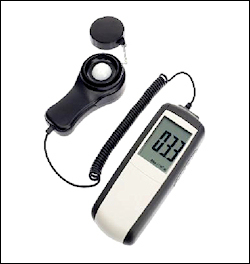 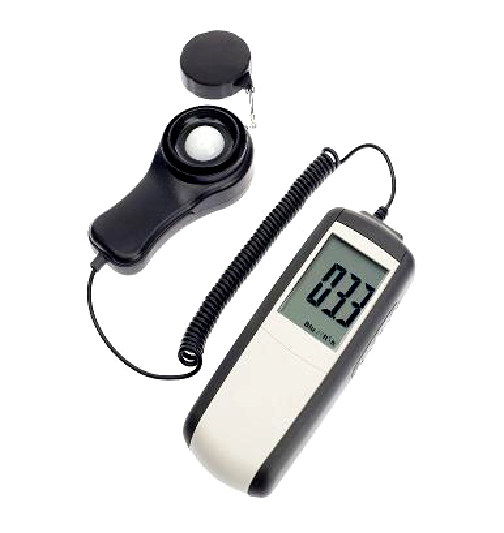 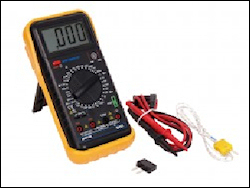 Solar Irradiance Meter & Multimeter with AC/DC Open Clamp Sensor. 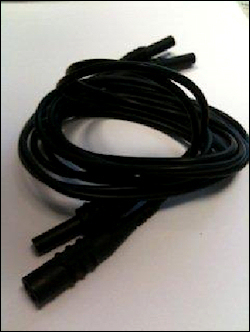 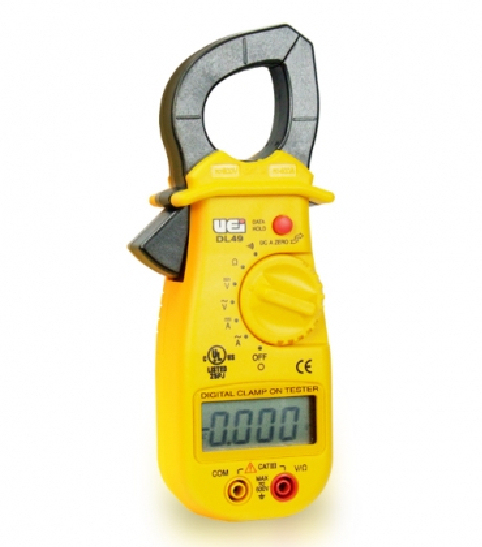 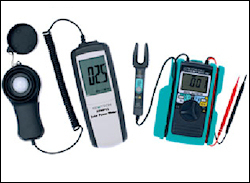 For quick testing of Solar Panels – Simply plug one end into panel and the other into a tester or clamp meter. 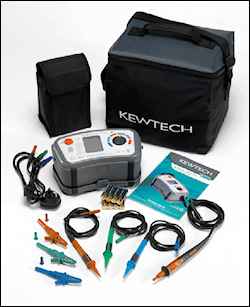 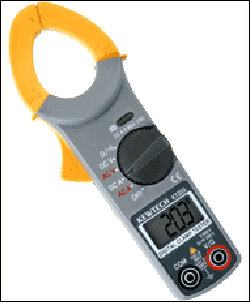 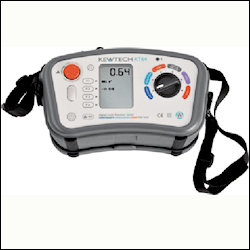 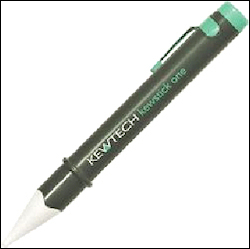 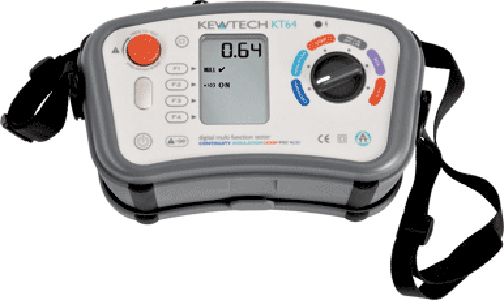 The kewtech KT64 Multifunction tester uses anti-trip technology and can perform Insulation, Continuity, Loop, PSC and RCD tests. 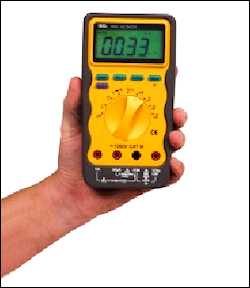 All inputs, ranges and functions protected to 1000V CAT III! 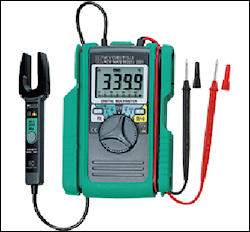 Access to battery and fuse without breaking calibration seals!